Spurring a national audience to cure their debt issues through financial education and motivation. Feeling overwhelmed by your debts? If you’re ready to regain your financial freedom, this book is exactly what you need! Howard S. Dvorkin, one of the most successful individual debt management and credit counseling advisors in the country, has been advising clients for nearly 18 years. Founder of Consolidated Credit Counseling Services, Inc., a leader in the nonprofit debt-counseling arena, Dvorkin is a certified public accountant, a certified credit counselor, and a noted financial expert on consumer credit, personal financial planning, and tax strategies. As an expert who examines consumer credit trends, causes and effects of financial over extension, he has contributed to numerous print publications and broadcast outlets including the Wall Street Journal, the New York Times, Family Circle, Consumer Reports, the American Banker ,Investor’s Business Daily, and CBS Nightly News with Dan Rather, among others. Step by step and dollar by dollar, CREDIT HELL empowers readers to manage money by freeing themselves from debt, creating a livable budget, and restoring credit so they are free to build equity and wealth. Whatever age or stage the reader is at, CREDIT HELL gives them the tools they need to achieve financial freedom and peace of mind. When it comes to personal finance, the past few years have been tough on us all, but now is the time to take back your financial freedom and regain control. 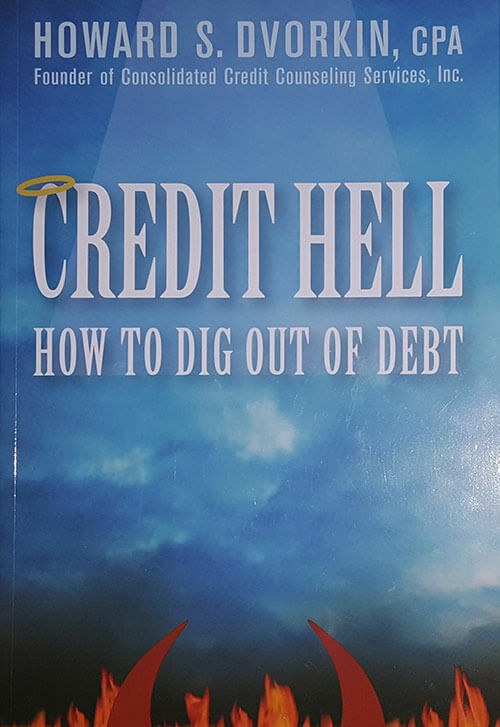 Howard Dvorkin, founder of Consolidated Credit and author of Credit Hell: How to Dig Out of Debt, has a new book that shows regular consumers how to become debt-free. Power Up: Taking Charge of Your Financial Destiny helps you get from financial recovery to financial success as quickly as possible. 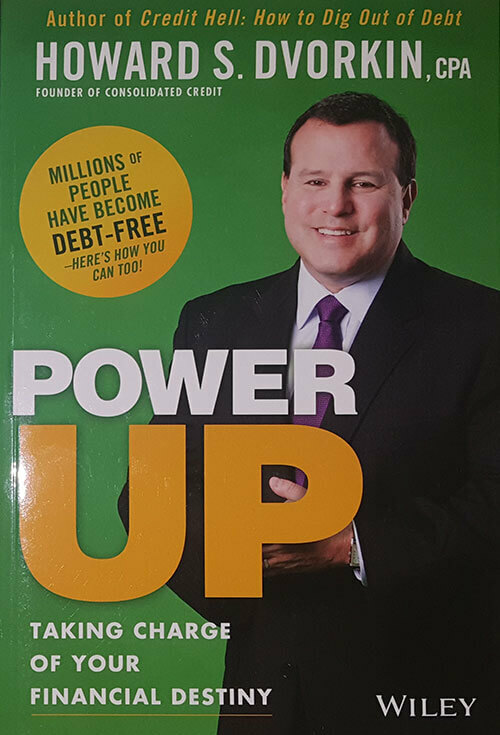 With the advice found in Power Up, you’ll learn how to avoid debt problems, while managing debts you have and saving money for a rainy day through effective budgeting. Howard provides his personal tips on where money should fit in your life and how you can teach your children to be financially responsible. You can even find an introduction to investing your money so you can start building a better financial future for you and your family. As a CPA and the founder of Consolidated Credit, Howard definitely knows a thing or two about why people get into problems with debt. He also knows the secrets of the most effective strategies for how regular consumers can get out of debt and stay that way. 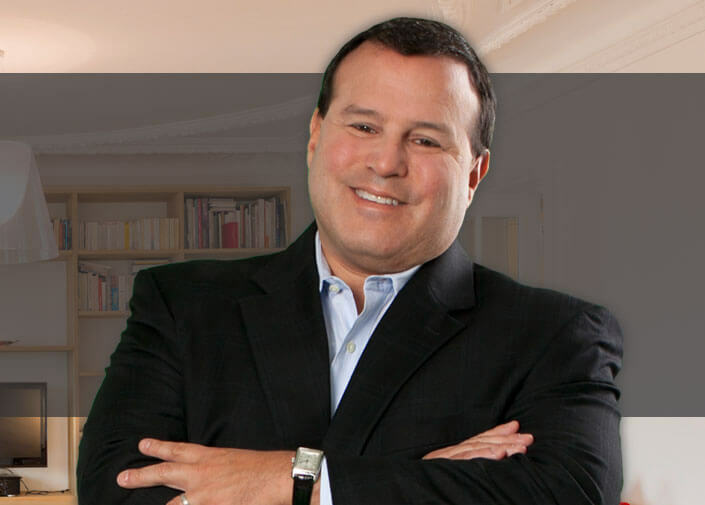 With this experience, he’s contributed to leading publications and programs in the financial world, including the Wall Street Journal, Fox Business, Consumer Reports, Investor’s Business Daily and CBS Nightly News. One of the great things Howard does in the book is really get into how most American families can get ahead in the financial world. He doesn’t just repeat standard financial wisdom. In fact, he challenges many of the mantras financial advisers promote as good practices. The cards below show how Howard rates some of the most common advice you typically hear in the world of personal finance.